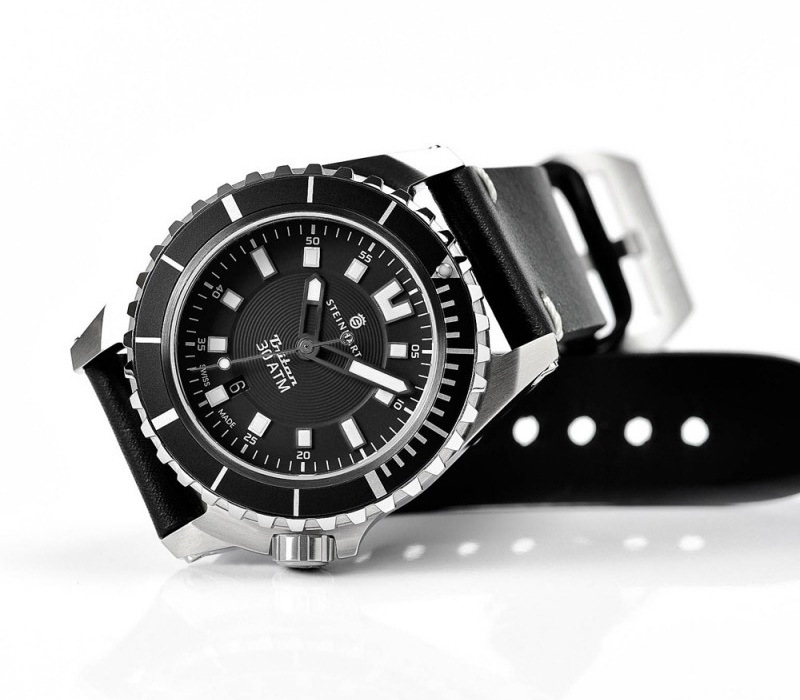 Steinhart has a couple new Triton models currently on pre-order. The new Triton 30 ATM Black and Triton 30 ATM Blue offer a robust Stainless case, large screw-down crown and solid Stainless steel diver’s bezel with color-coded inlay. Follow the links for full spec. and more information on pre-orders; BLACK / BLUE, respectively.